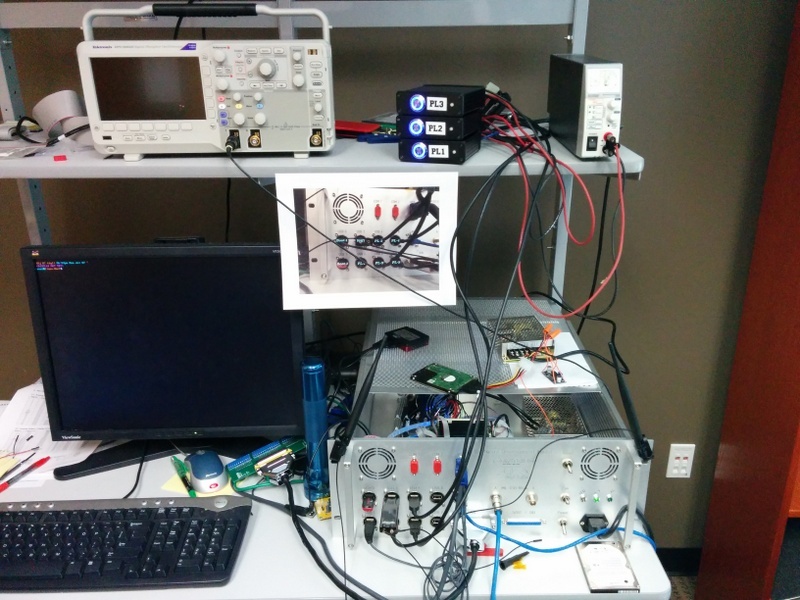 Jeremy Zawodny of AMA traveled to Houston in early July of this year to work with Astrium of North America and NanoRacks on the integration of our boards into the NanoRacks External Platform (NREP). The primary goals of testing were to confirm AMA’s communication software was compatible with the NREP Command Data and Handling (CDH). Testing was successful. Our payload will transmit information on single event effects during the space mission through the NREP health and status reporting and the medium rate telemetry stream. As a result, AMA can retrieve this rate semi-real-time back on Earth. AMA Speaks to Students Across the U.S.
Dr. Morse of AMA spoke at the NASA Digital Learning Network in March 2014. She discussed the space-friendly nature of current generation cell phone processors with high school students from across the U.S.. She explained how terrestrial electronics can be protected from the space radiation environment and provides a powerful computing platform for space applications. 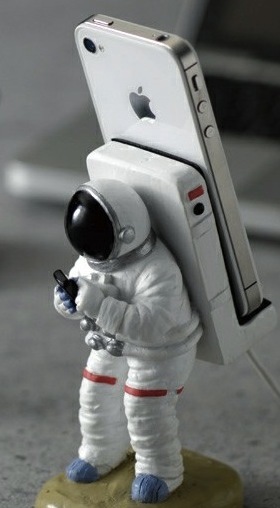 Would Your Cell Phone Work In Space? Dr. Kathleen Morse poses this question to high school students across the U.S. as part of the CASIS and NASA sponsored Digital Learning Network program. During the chat, ask Dr. Morse your question by sending it via email todlinfochannel@gmail.com or tweet the question with #askDLN. The hourlong event will be webcast on the NASA DLiNfo Channel on March 5, 2014, at 2 p.m. EST. For more information and to view the webcast, visit http://dln.nasa.gov. Dr. Kathleen Morse, founder of Advanced Materials Applications, LLC (AMA) and CASIS sponsored principal investigator, is to speak at this weekend’s Citizen Astronaut and Space Hacker Workshop. She will speak on AMA’s plans to evaluate the performance of Gumstix™ system on a chip in ground based and space based radiation studies. Ground based radiation studies will take place at Crocker Nuclear Labs from July to December of this year. 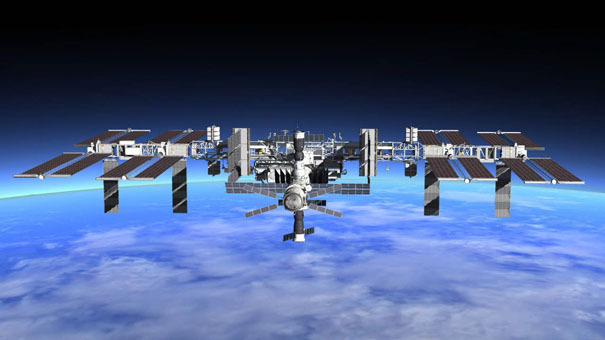 Space based studies will occur on an external module of the International Space Station. The ground and space based radiation studies of the Gumstix™ module will be the first published studies of its kind. 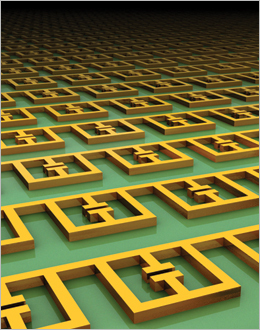 This will be an initial and an important first step to integrate this powerful system on a chip technology into future radiation tolerant computers. A copy of the slides is provided below. Advanced Materials Applications, LLC wins a grant from CASIS to evaluate the performance of Gumstix™ system on a chip technology in low earth orbit. Radiation hardened and radiation tolerant computers do not offer an optimum processing solution for space applications that are computationally demanding such as signal processing and analysis, data capture, and sensing and detection. Current space qualified computers use processors that are 2 or 3 generations behind the state-of-the-art terrestrial processing technologies. Advanced Materials Applications, LLC (AMA) proposes ground based and space based radiation studies to investigate the feasibility of the Gumstix™ Computer On Module (COM) technology for use in non-critical computationally intensive space applications. 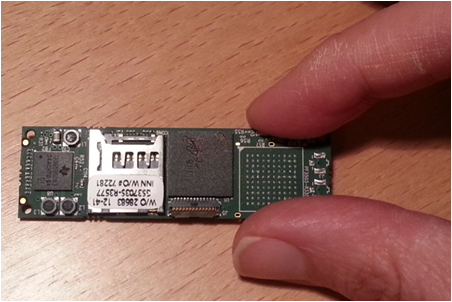 Gumstix™ modules are gum stick sized and use current generation OMAP processors with ARM Cortex-A8 architecture. The proposed study is an important step towards their use in a fault tolerant computers that could meet the computational demands of current and next generation space missions. Lifelong learning is a good practice to have in the world of fast pace changes in technology. Today there are several opportunities to pick up new skills and learn new subjects online. 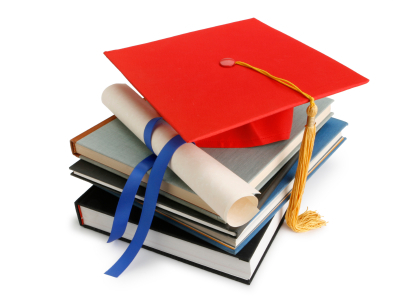 Over the past year, I have found several free resources to learn and actually receive a completion certificate from top universities. Subjects covered include (but not limited to) business, finance, the sciences, engineering, programming, math and philosophy. A significant challenge in the advancement of space technology has been the space qualification advanced materials and devices. From my own experience working in the aerospace industry, the integration of new materials and devices into space applications is virtually impossible if the material has not already been proven in space. Due to tight research and development budgets, it is very difficult to mature emerging technology to the level at which lead engineers are comfortable integrating these into payloads. The maturation of new technology is described by the Air Force definition of Technical Readiness Level (TRL). It is level 5 in the TRL process that the advanced material undergoes testing in the relevant environment. With tight budgets, testing in the relevant environment, in this case space, was traditionally very expensive and slow. 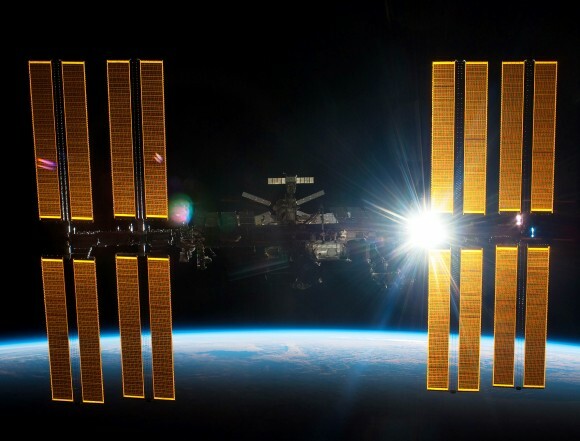 However, NASA has teamed up with Nanoracks to provide both an inexpensive and relatively quick way to do this on the International Space Station (ISS). 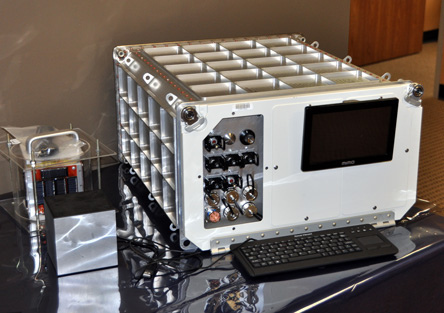 Nanoracks provides a low cost “plug and play” research facility for small standardized payloads that can be interfaced with the ISS data and power management systems. 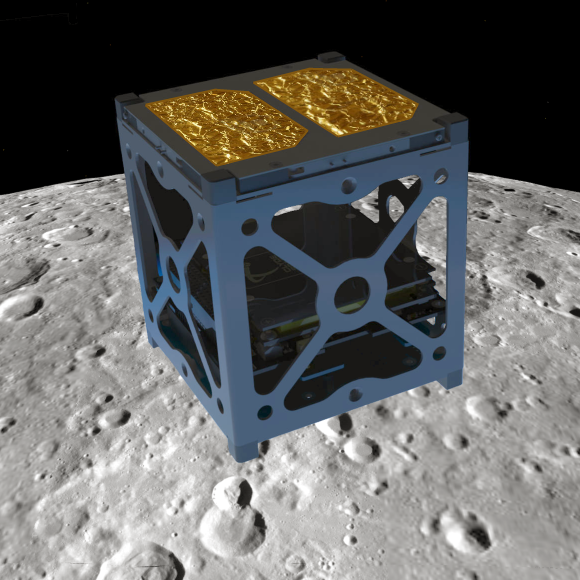 Nanoracks offers access to both the micro gravity environment and the low earth orbit environment (radiation, atomic oxygen, hard vacuum and temperature extremes). A typical turnaround time for a trip to the ISS is on the order of months (not years). Sam Gunderson at the Center for the Advancement of Science in Space (CASIS) has mentioned that a request for proposals should soon be out. It will be offering grants to help companies commercialize products developed from the use of the ISS and Nanorack facilities. He also pointed me to the Materials International Space Station Experiment-X ( MISSE X). Since 2001, this lab has tested and evaluated over 4,000 materials and specimens. Currently, there is a request for information seeking interest and use of this lab from both industry and academia. Using Less Conventional Materials in a New Way : Windward Performance LTD. 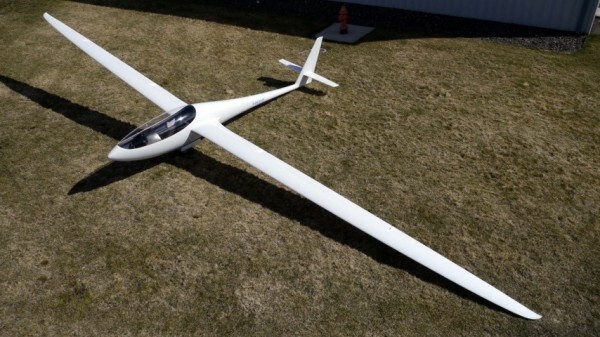 The gliders produced by Windward Performance LTD. have caused a buzz in the glider community. Using less conventional materials and new airfoil designs, the company is creating gliders with improved performance when compared to its competitors. I had a chance to talk with Wade Carman, an engineer and glider pilot at Windward Performance, about the innovative gliders that they they are developing. Question: What was the inspiration to starting Windward Performance? Wade: Greg Cole, the owner and chief designer, wanted to create an ultra-light sailplane that is fun and safe to fly. Question: What are the advantages to an ultra light weight glider? Wade: There are several advantages. It is easier to assembly. Unlike conventional gliders that require 2 or more people to assemble or require special rigs, these gliders have light wings and can be assembled with one person. It has a low sink rate and low wing loading so it can efficiently climb in weak lift (aka. micro-lift). The lift is easier to work and therefore it ia easier to gain altitude. Lighter weight gliders are less expensive to build. Question: What are some of the less conventional materials that are being used in the gliders? Wade: Kevlar-based cable is used instead of the more traditional steel push-rods for the aileron, rudder and elevator. Kevlar cable doesn’t stretch. It is as strong as steel push-rods in tension. Kevlar is also lighter weight than steel. Prepreg carbon fiber material from Toray is used instead of the more traditional wet lay-up carbon fiber. This saves about 50% in weight. The gliders are optimized for dynamic soaring. When flying through significant gradients between air masses, these strong, stiff and light weight gliders are optimize to gain altitude efficiently. Question: I see that these models use unique airfoils. What performance specifications are they optimized for? Wade: Greg designs the airfoils using in-house and commercial software. He has gone through roughly a thousand two-dimensional airfoil sets. Using a sub-set of these, he builds a three dimensional airfoil. The Duckhawk has a complex combination of airfoils that are optimized for sailplanes used in competition. The high aspect ratio wing coupled with the strong and light weight materials enable gliders to climb fast in thermals and fly fast between thermal. Question: What are the future goals of the company? Wade: We want to continue to make fun and safe gliders. We are also developing two-place motor gliders.